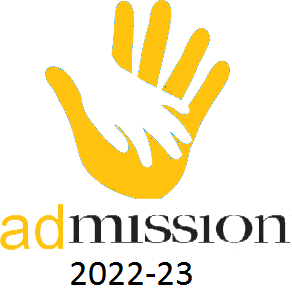 All applications for admission are to be made on prescribed forms, which are available in school office. The form should be filled carefully and necessary documents provided. The form should be deposited in school office along with registration charges. The date of birth recorded on the form cannot be changed later. The school reserves the right to accept or reject any admission. One month's written notice must be given if a child is to be withdrawn before the end of the school academic year. The school has classes from Pre-primary to XII. The pre primary section has been introduced in the session 2009-10, with level I and II, catering to the age group of 3+ and 4+ respectively. Registration and payment of registration charges does not guarantee admission. Registration charges are neither refundable nor adjustable in any other fee. Admission to other classes will be done on the basis of available seats. Kindly contact the school office at 9929095902/03 between 10.00 am and 02.00 pm on all working days, for the same. Admission procedure for Bubbles (Level - 1, Level - 2) and Primary Section is complete.